Kuala Lumpur , 2018 – What does Cadbury and the Premier League have in common you may ask? Well, for one thing, it both sparks joy. 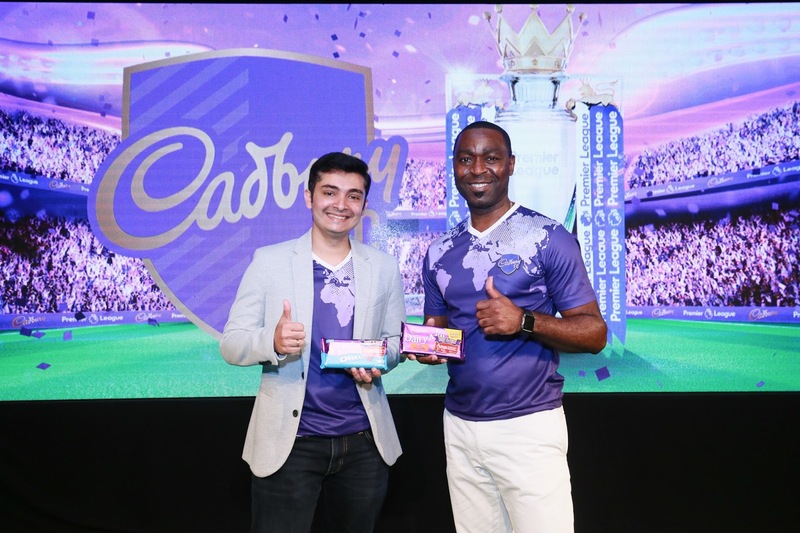 Cadbury, the world’s best-selling confectionery brand under Mondelēz International, and leading football authority the Premier League, are extending their partnership to Malaysia. Mondelez Malaysia is the nation’s Favourite Snacking Company and home to iconic brands such as Oreo, Cadbury Dairy Milk, Tiger Biskuat, Jacob’s, Chipsmore, Choclairs and Twisties. For generations, our brands have been trusted by Malaysians for their quality, safety and taste. With over 1,100 employees and three manufacturing plants in Shah Alam, Johor Bahru and Prai, we work together every day to Create Moments of Joy by sharing the world’s most favourite brands of snack foods with our consumers. Visit www.Mondelēzinternational.com and www.facebook.com/Mondelēzinternational .